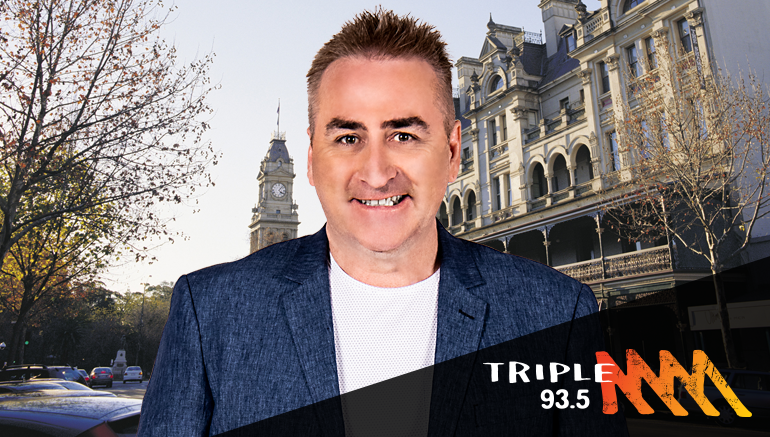 Triple M is loved most by Bendigo! *Xtra Insights 2018 Survey 1, Bendigo. Station listened to most / Mon-Sun ROS / P10+ / P25-54 / P40+ / Breakfast / Drive. HIT continues to be loved in Bendigo! 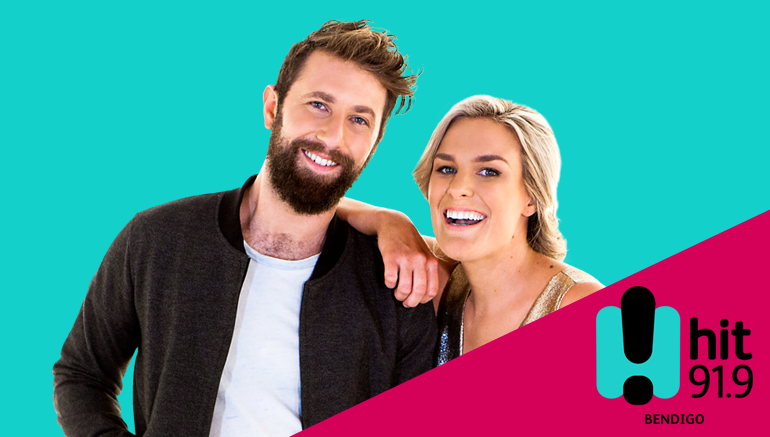 52,000 people tune into HIT FM each week in Bendigo. *Xtra Insights 2018 Survey 1, Bendigo. Station listened to most / Mon-Sun ROS / P Under 40 / P40+ / Breakfast / Drive.